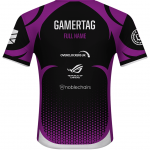 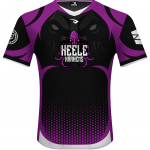 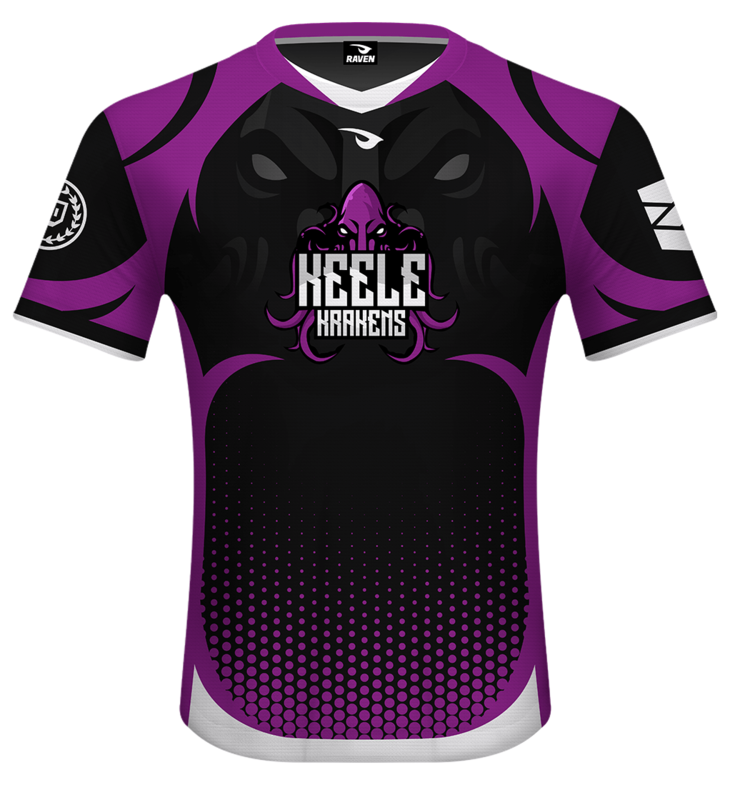 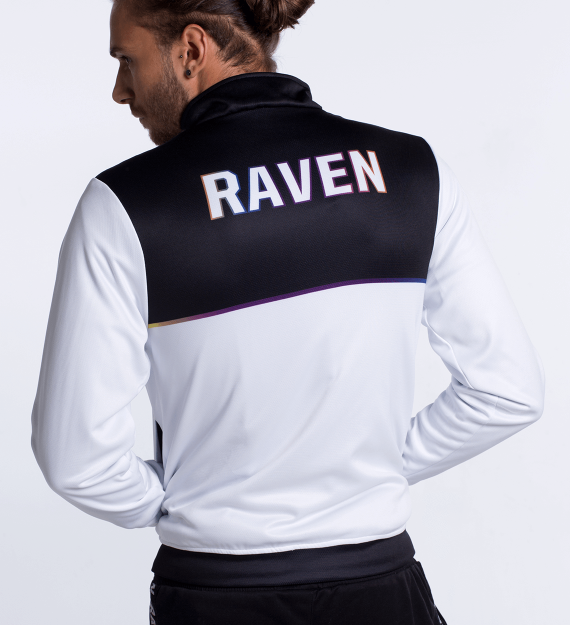 Introducing the 2019 Keele Krakens University Esports jersey, get yours customised today with your gamertag and full name! 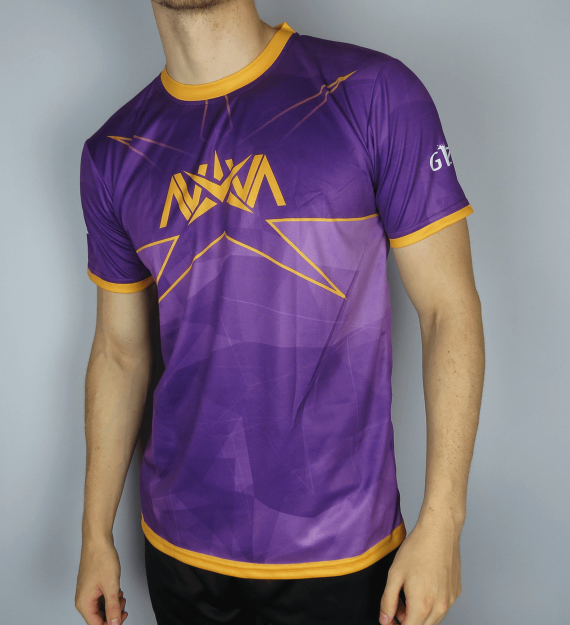 NOTE: Manufacturing time approx. 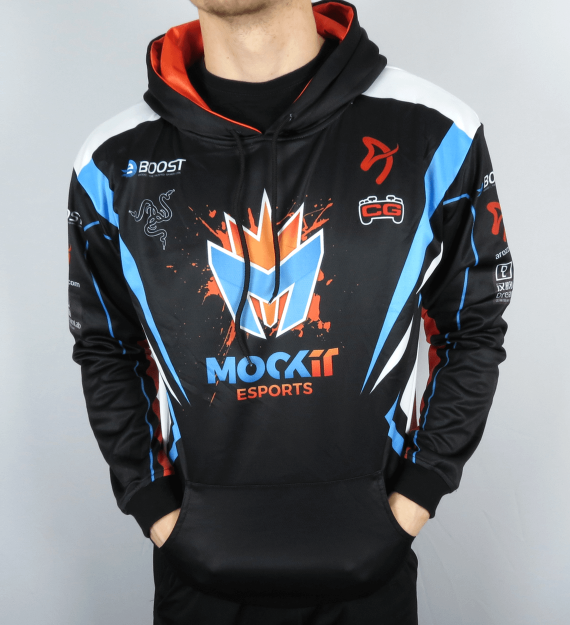 3 weeks. 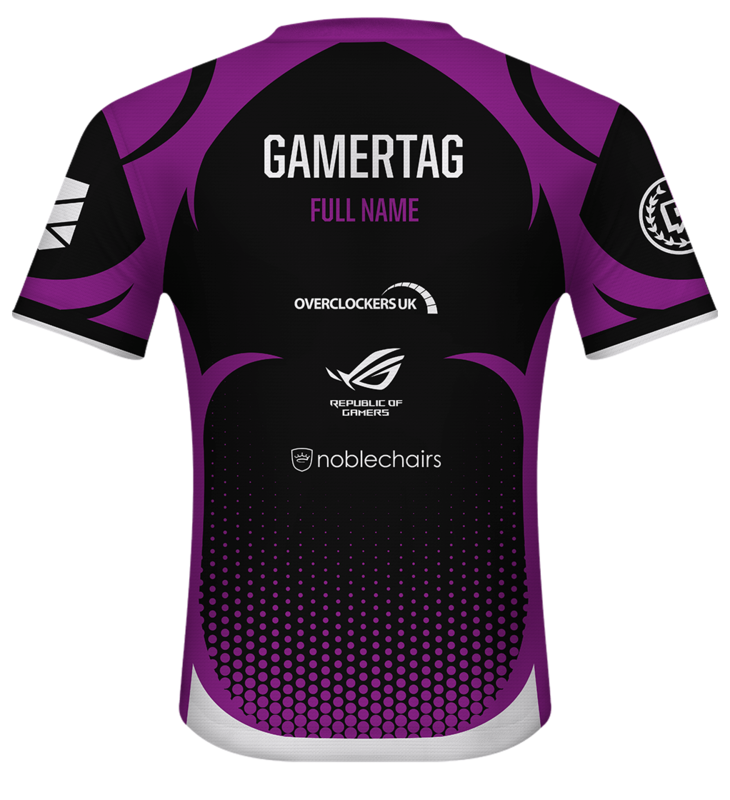 Would you like to include the SpecialEffect badge on your societies jersey design?